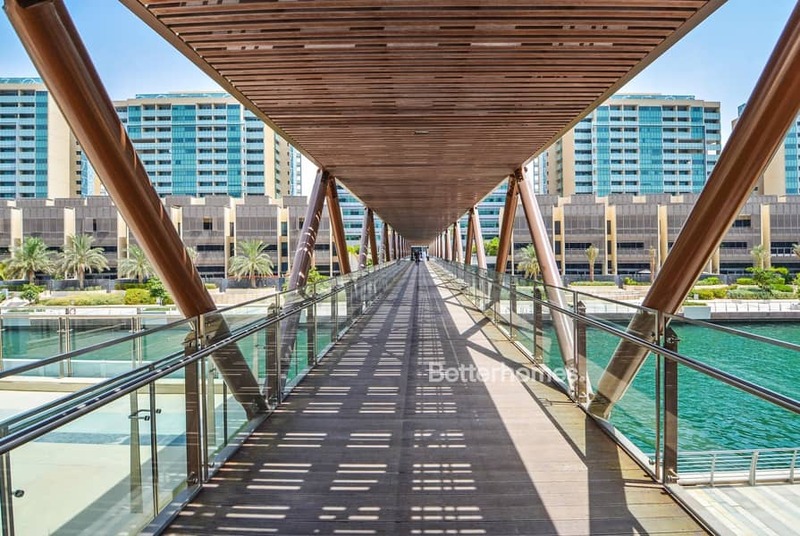 Priced to sell, Al Muneera Island 3 bedroom apartment road view with balcony. Spacious living dining area with an open plan kitchen with lots of natural light. 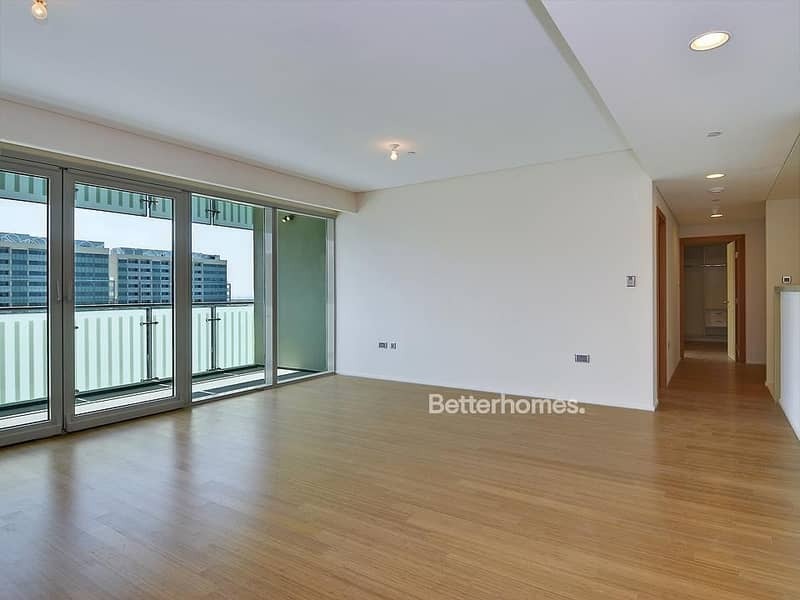 Al Muneera apartments feature solid bamboo flooring throughout, contemporary kitchens and bathrooms. Solid timber doors, chic built-in wardrobes, well-designed cabinets with a luster laminate and veneer finish, muted automated lighting, discreet ducted air-conditioning, and single-point television/telephone/internet connection in every room. It has dependable and branded kitchen appliances with high-quality sanitary fittings. 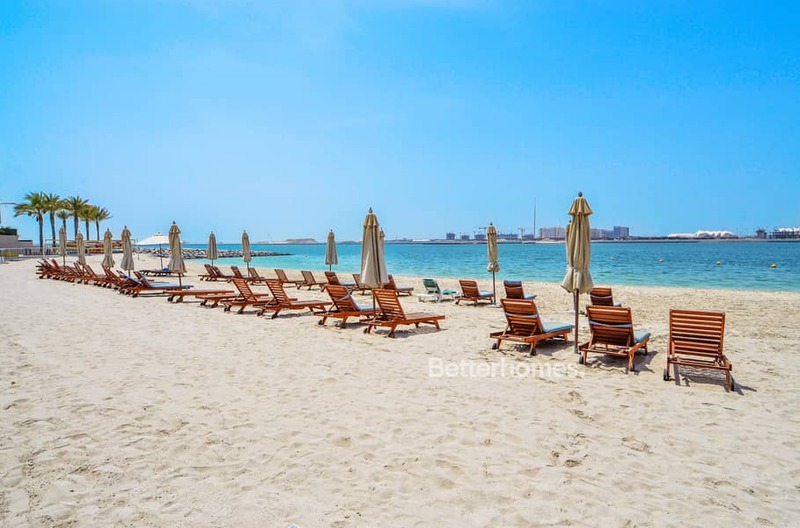 Apart from being self-sufficient in terms of retail and leisure facilities, units in Al Raha Beach will also benefit long-term from the proximity to the airport, Saadiyat Island and Yas Island. sanitary fittings. Abu Dhabi is the capital of the UAE and has grown into a modern, cosmopolitan city with stunning beaches, five-star hotels, restaurants, parks and a budding art scene. Call the agent for viewing.